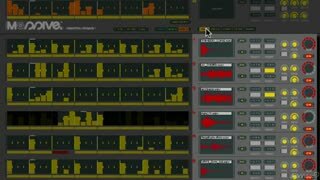 The more we see of Reaktor and its amazing library of ensembles, the more we realize that there’s a whole world of synths just waiting to inspire us! 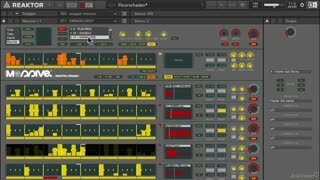 And in this course, our star trainer Rishabh Rajan dives into some of the most useful and mind-blowing ones. 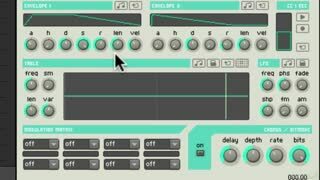 He explains how they work and how to best use them to generate truly astounding timbres and beats. 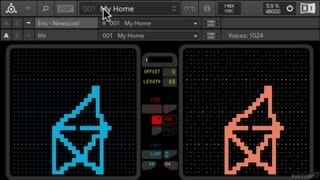 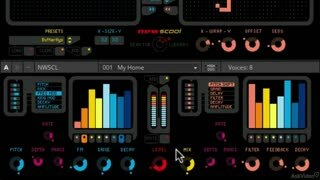 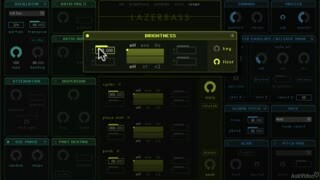 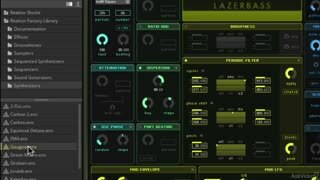 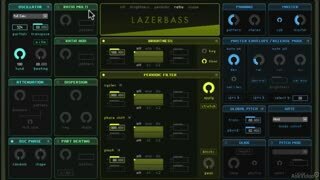 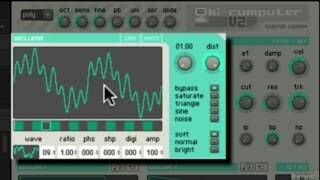 Learning these instruments will expand your synth palette, jumpstart your creativity and add a whole library of sounds and techniques to your production toolbox. 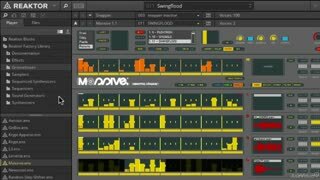 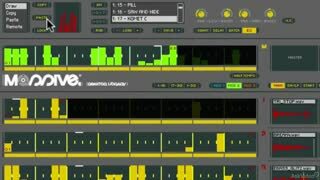 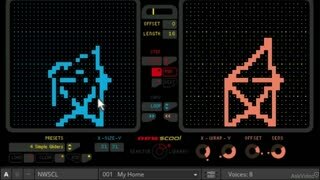 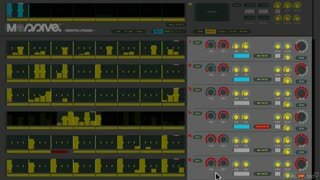 Newscool, alone, will change the way you think about generating sequences and grooves! 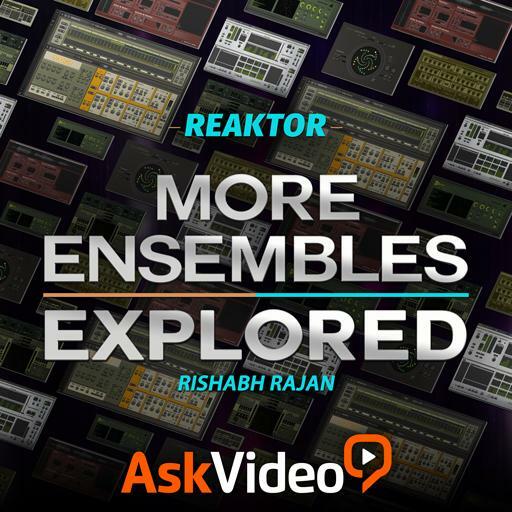 So join trainer Rishabh Rajan and see how these Reaktor synths will expand your world of electronic music. 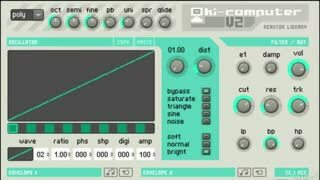 Really good Instructor. 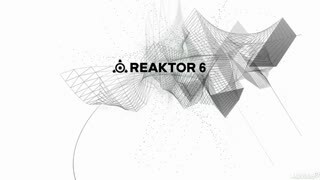 How do you describe Reaktor 6. 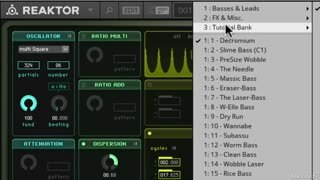 This is a must see tutorial. 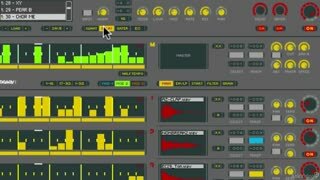 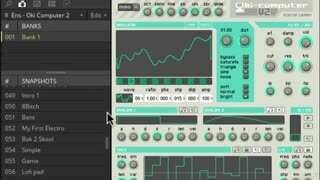 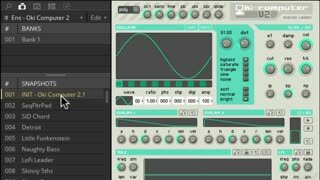 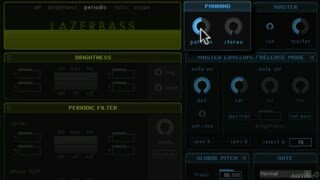 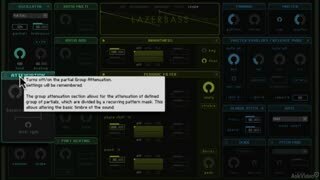 Reaktor is an incredible new approach for a digital instrument. 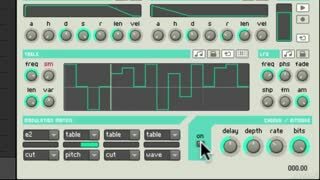 Great course about one of my favorites VSTi's, and some ensembels that come with it. 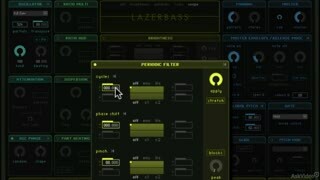 There is always the feeling that Reaktor has more to offer than it shows.